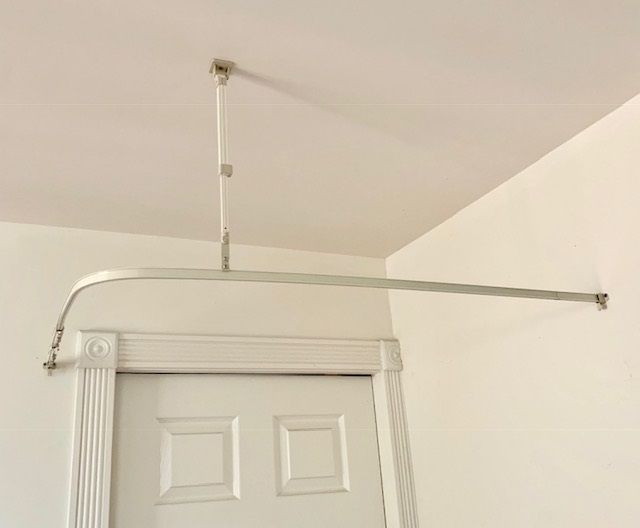 When you are renovating a property with a bay window, you may realize that standard curtain tracks cannot help you to fit material into this space. You may have looked at all of the standard window track kits that you can buy from DIY stores, and not found one that can help you to fit the curtain into that curved space. If you need a track which can be adjusted to suit the window in your home, then you should be looking for a bendable curtain track. 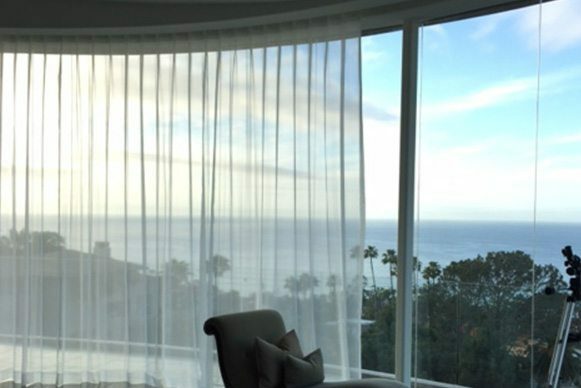 Here at The Flex Track, we specialize in providing bendable tracks that can suit a number of curved windows so you can finally find a curtain to suit that space. If you want to get the right kind of rails for your bay window, then you need to know the difference between our bendable tracks, and the straight rails which are the most commonly used by homeowners. Aside from the obvious fact that the common tracks are straight, and will not fit easily into a bay window, while bendable tracks are perfect, the latter are also much more flexible and adaptable than the former. By using bendable tracks, you can manipulate the rail so that it follows the curve of the window, allowing you to fit curtains tightly against the window, keeping out drafts and securing your property. You can use the curving track to fit almost any kind of bay window. You may also benefit from using a bendable curtain rail in other windows where a straight track is not suitable. For example, many homeowners have round windows in attics or rounded feature windows, both of which cannot have straight rails installed. In order to get the most from these windows, you can use our bendable tracks to keep the curtains in place. The rails are so adaptable that you can place them wherever you need to curtain off a window, or even to partition a room. If you have windows which curve around the corner of a room or are in an awkward position, our rails can be manipulated to fit the space. We supply the rails but choosing the curtain fabric is up to you. Arranging the position of your curtains is one way in which you can make a functional house seem more homely and high-quality. You simply remove the old track, and you can replace that with ours against any kind of curtain rail or track. Our bendable curtain track will adapt to fit any space or window casing, so you can use it to cover any window you like. View our kits and tracks to discover the perfect way to decorate the room as you please. To place your order or ask more questions, you can contact us online using our message form, or call our team at 714-865-7799 now.